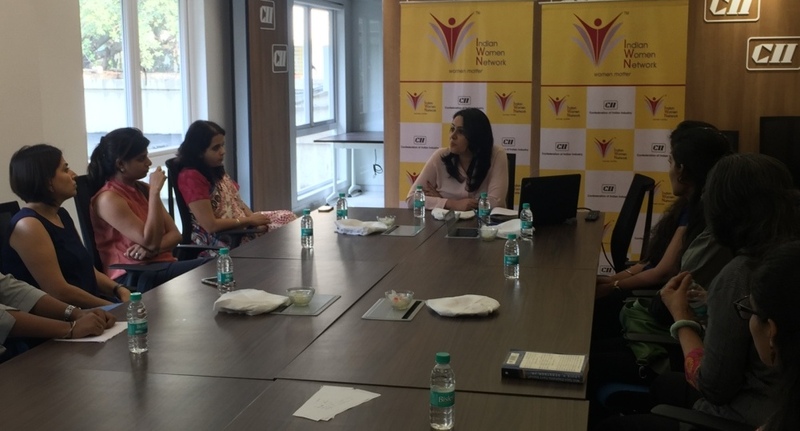 CII WR Indian Women Network launched an exclusive Friday Club for IWN members. 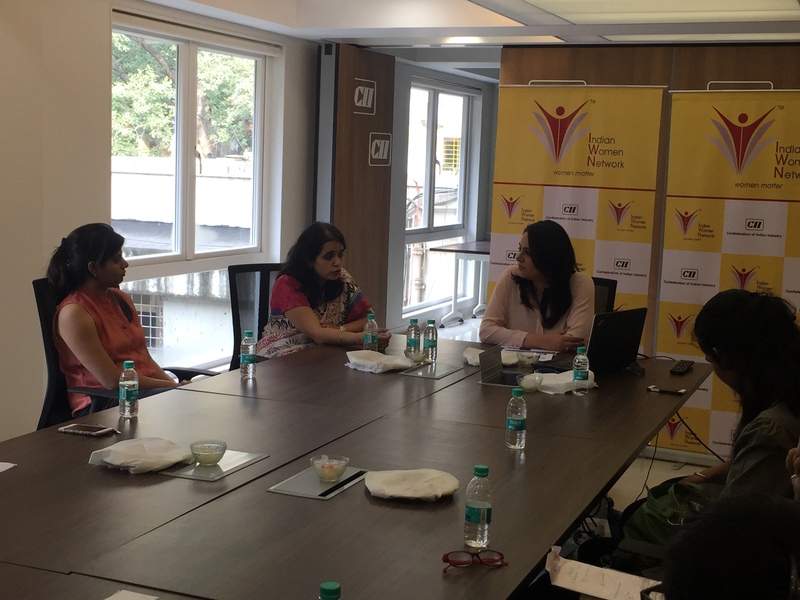 This club connected IWN Members with women achievers to enable knowledge sharing and mentoring. The Friday Club Session also followed an online format where the speaker interacted with members through Video - Conferencing. 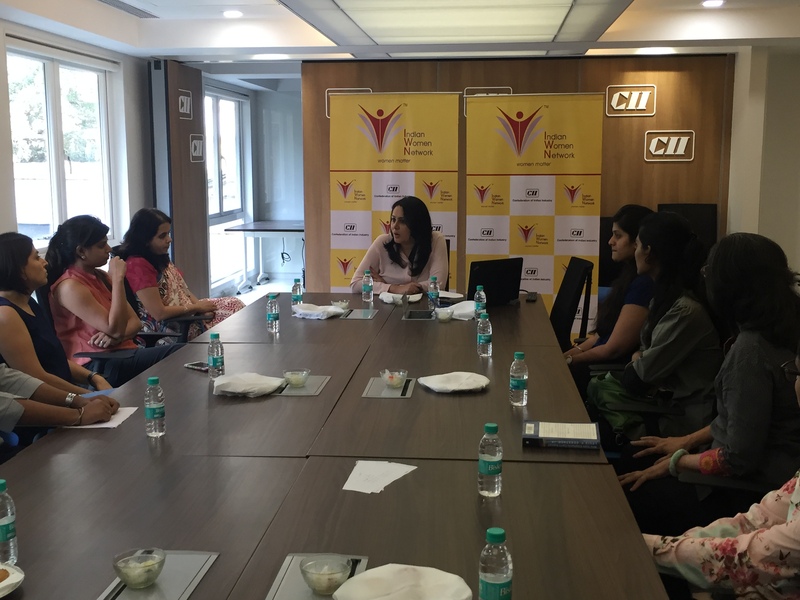 The speaker for the first session of the Friday Club held on Friday, 11th September was Ms Mini Menon - Chairperson, IWN CII Western Region 2015-16 and Executive Editor, Bloomberg TV.